Residential Renovations Is ALL About Customer Service and YOU! 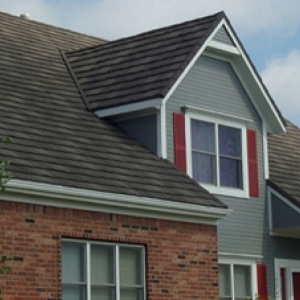 Residential Renovations was founded by Scott Pratt, Sr. in Toledo, Ohio to better serve Northwest Ohio and Southeast Michigan in Metal Roofs, Asphalt Roofing,Vinyl Siding, Replacement Windows and General Home Remodeling needs. At Residential Renovations, Scott keeps it simple. Every appointment starts out the same way: with a question: “How can we help you?” Our professional technicians are highly-experienced and “certified” to install to the manufacturers’ specifications. Our sales process is ALL about Choice, Simplicity, and Information! While our Pricing is typically 25 to 30% less than the competition because we keep our overhead low, and insist on sharing the power of choice with the homeowner. AND even more important than Price - our Warranties can stretch for as long as you own your home and include an easy transfer to the next homeowner! Discover the Residential Difference: Choice, Commitment, Service and Solutions!